If you have friends and family living in the area, why not send flowers to Brackenfell? Brackenfell Florist has an abundant array of beautiful flowers and special gifts to mark almost every occasion you can think of. Very often there’s no better way to say it than with flowers…. and Brackenfell Florist is your one-stop-shop for birthdays, anniversaries, messages of good luck, congratulations, get well soon and much more. Brackenfell flowers include beautiful bouquets made of mixed roses, carnations, gerberas, lilies, St Josepths and chrysanthemums. Add seasonal stems into the mix – and you have fresh and fabulous arrangements guaranteed to delight their recipient. If your message is better expressed with a gift – you’ve come to the right place, because they also do amazing hampers containing chocolates, nuts, biltong, fruit or sweets as well as soft toys and champaign. Not forgetting cards, so you can personalise your message perfectly. The best news is that you can shop for Brackenfell florist’s offerings from the comfort of your lounge, thanks to their fantastic online store. 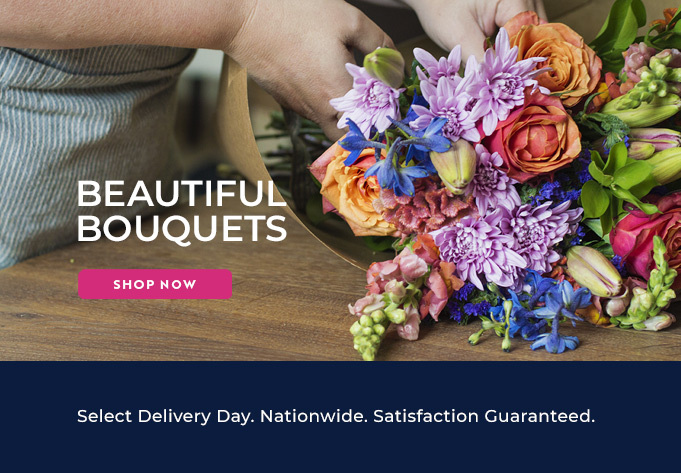 Browse beautifully photographed items, make your selection and then consider your gift delivered, thanks to Brackenfell’s reliable flower delivery. Fast, fresh and fabulous – that’s Brackenfell Florist!